Wonder what all of this talk about your Top 5 and Strengths? 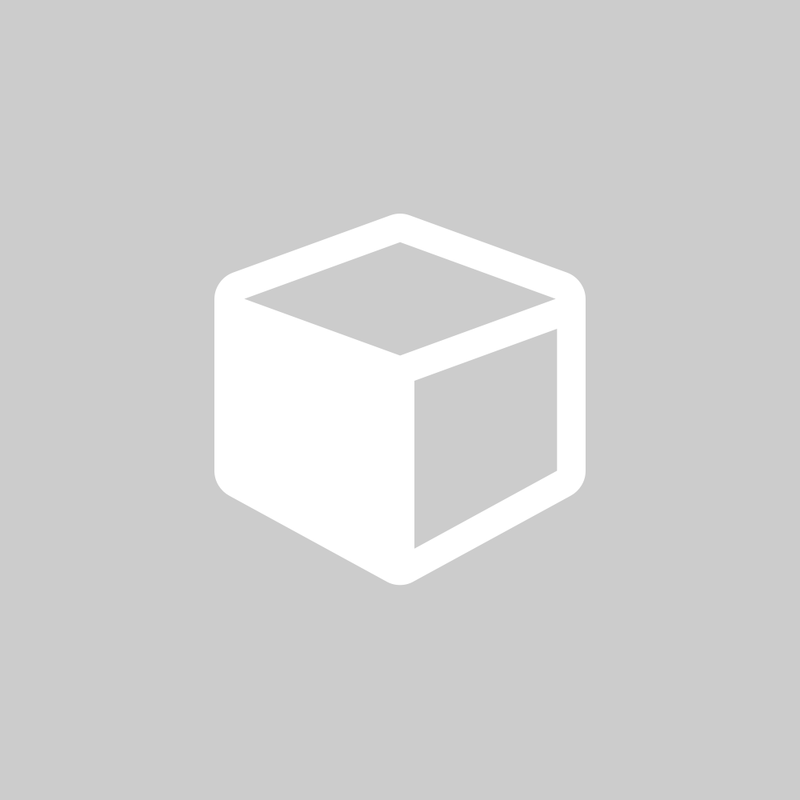 It sounds like it is time to take an online assessment to inventory your Strengths. This is also a great gift for someone that has everything - except they don't know how Strong they are! :-) ! Just provide us your friend's email and we will send them a descriptive gift notice with Gallup StrengthsFinder Assessment Code! 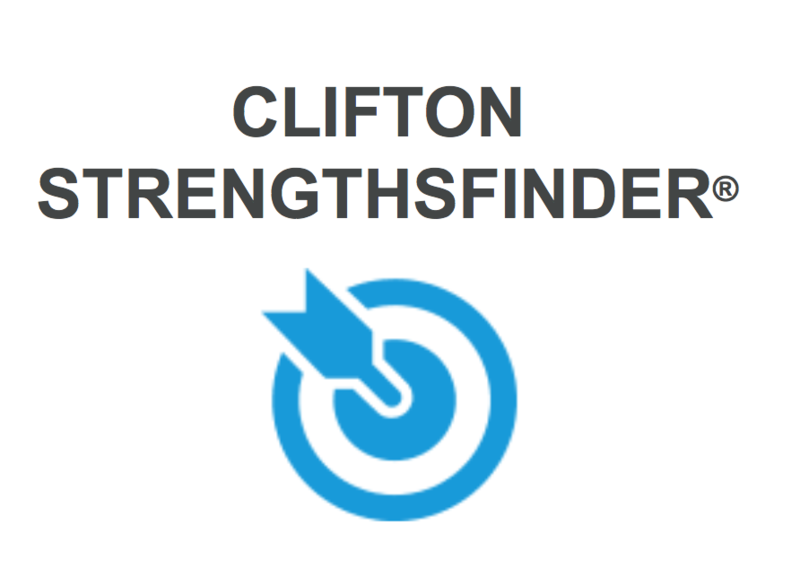 This will entitle them to take the Clifton StrengthFinder Inventory online and give them a free download of the best selling eBook Strengthfinder 2.0.